To download PC Computer software files for examples, equations and figures in the following textbooks, click as shown. Note: If you have clicked on items in a past visit to this website, click and refresh your browser to get the latest version. L.W. 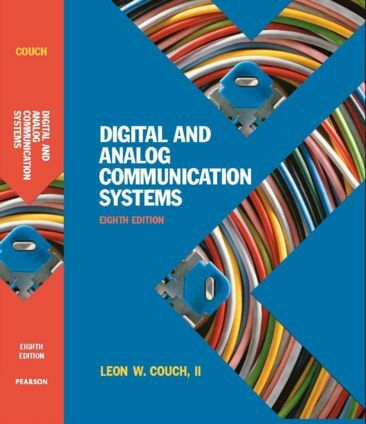 Couch, Digital and Analog Communication Systems, 8th Edition, Pearson, 2013. Click Here for description of this textbook. Click Here for resources for the 8th Edition and/or download files at the right. Click Here for the Table of Contents and Preface. Click Here for the Pearson Higher Education Website. Pearson/Prentice Hall, 2007. Click Here for description of this textbook. Click Here to contact Pearson/Prentice Hall. Spanish and Italian translations published in 2008. Pearson, 2007. Click Here for description of this textbook. Indian Edition published in 2009. Chinese Edition published in 2010. 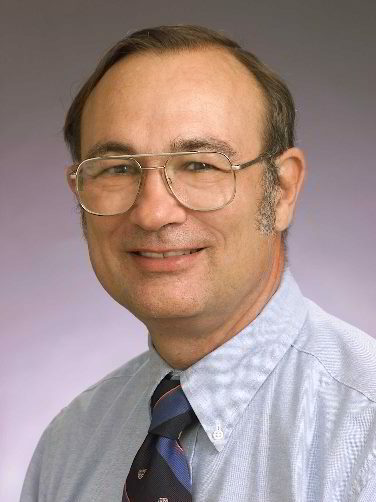 Prentice Hall, 2001. Chinese translation published in 2002. Prentice Hall, 1997. Spanish translation published in 1998. L.W. Couch, Modern Communication Systems, Prentice Hall, 1995. Interesting technical question with solution What is the bandwidth of a Morse code signal?